Browse other questions tagged monitoring ganglia or ask your own question. Can ZenOSS integrate Ganglia smoothly? 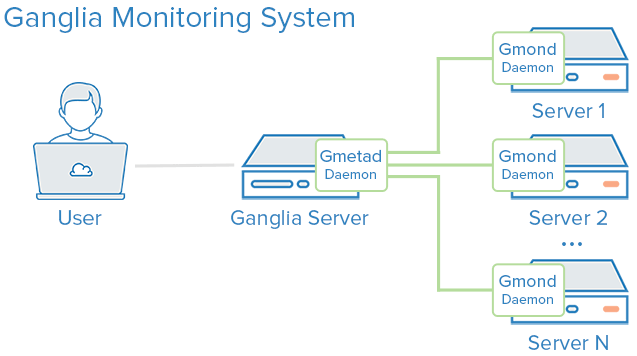 What is the use of gmond collection group in unicast Ganglia setup? Monitoring solution that doesn't duplicate source data?